We've designed shorts that last as long as you do. 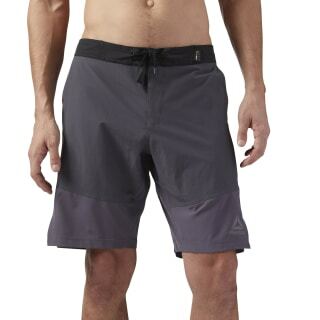 These lightweight yet durable shorts employ CORDURA® fabric to reinforce the front leg panels. Speedwick technology keeps you dry as you push your limits, and Durable Water Repellent protects the 4-way stretch fabric. A gusset and a 10" inseam give you room to move, while a cordlock closure system creates a comfortable fit for your most intense workouts.